The squads named for the Windies limited-overs matches in India have a number of new faces, to go with the return of Kieron Pollard and Darren Bravo. Chanderpaul Hemraj, the 25-year-old left-hand batsman, has been included in the Windies one-day international touring party for India, while Oshane Thomas, a 21-year-old right-arm medium pacer, and Fabian Allen, an aggressive right-hand batsman and left-arm spinner, found themselves in both the ODI and T20I squads. Fitness concerns have meant that Andre Russell, the star all-rounder, is not in the ODI squad, but he is in the T20I set-up, as are Kieron Pollard and Darren Bravo. 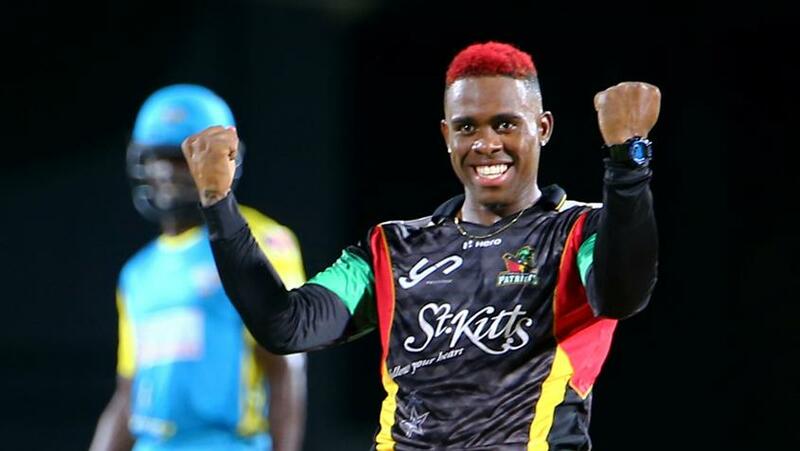 Pollard and Bravo both had excellent Caribbean Premier League seasons, and make their comebacks after long absences. Pollard last played for the Windies in a T20I in September 2017, while Bravo hasn’t turned out in any format since November 2016, when he played in the Test series against Pakistan in the United Arab Emirates. Also getting into the T20I squad following their exploits in the CPL 2018 were Khary Pierre, the left-arm spinner, and Sherfane Rutherford, the batting all-rounder. Alzarri Joseph, meanwhile, has not been named in either squad as he continues his recovery following a stress fracture in the back, but might still make the trip if he passes a fitness test. 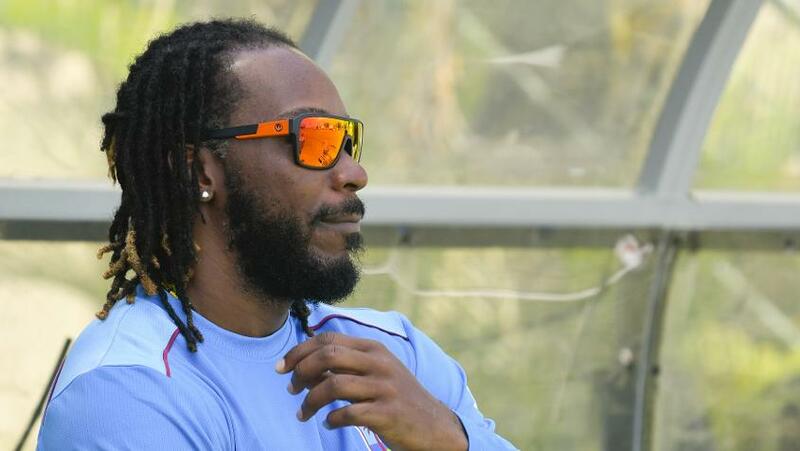 As for Chris Gayle, he has “declined selection at this time”, according to Courtney Browne, the Chairman of the Selection Panel. He revealed that Gayle has “made himself available for selection for the visit of England to the Caribbean and the CWC in 2019”. The white-ball exchanges will begin only on 21 October, and Johnny Grave, the Cricket West Indies CEO, explained that the squads had been named early because “the team will have a camp before the start of the ODI series in Guwahati, so we had to select the squad before the start of the Super50 Cup, in order to organize flights and visas”.